Blue Insurance in Blanchardstown Corporate Park, Dublin 15, are now on the lookout for an enthusiastic and highly motivated Customer Service Executive to join our team in our busy call centre. Customer Service is essential, and this would suit a professional with a passion for delivering great service. You will be responsible for selling policies and answering queries across our range of Travel and Niche Products. 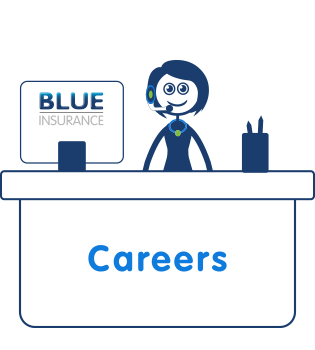 Please forward your application together with CV to careers@blueinsurance.ie and indicate when you might be available to take up the position. Blue Insurance Ltd. is an equal opportunities employer.